It was the devil that was hurting me. He was only masquerading as sickness. And in his anger, the Lord spoke to the devil, thus, Who gave you that authority to close this file when I have not given such authority? There was grave silence everywhere. One could hear the sound of a pin if it had dropped at that moment. Surprisingly, the devil was quiet and suddenly dumb. 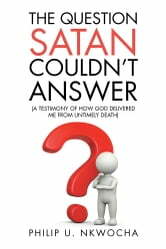 The Lord demanded an explanation, but because the authority exercised by the devil was a usurpationa stolen mandatehe could not answer. The devil does not have the last word in your life. 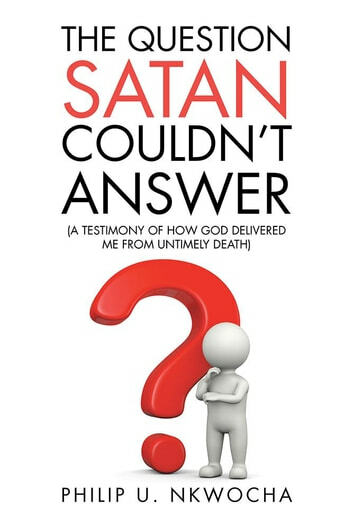 This book provides graphic details of how the author was delivered from premature death by the gracious hand of the Almighty God.